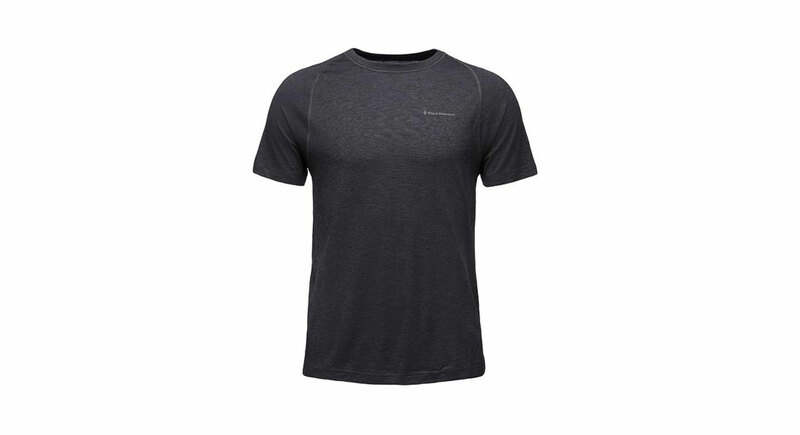 This sports bra is comfortable, soft, light and works best for runners with smaller cup sizes. The Switchback Sports Bra features a slim fit without adjustable closures and has an elegant design. It works as a running bra that can be worn straight to a lunch date. 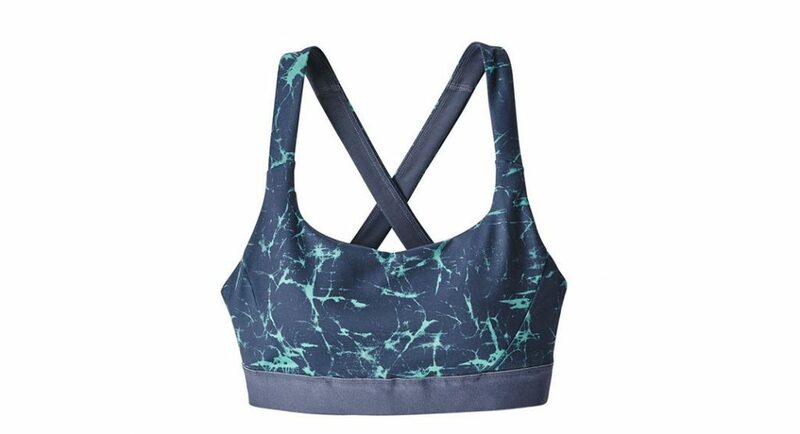 While most bras with padded cups can leave you feel like you’re swimming in a pool of your own perspiration post-run, this bra ventilates well enough that with or without the removable padded inserts, you don’t feel like immediately peeling it off after a run. The softness of the bra makes it almost disappear against your skin; there are no points of irritation, no unnecessary clasps and the crossback design provides support without feeling bulky or invasive. With a color range from solid black to spunky patterns, there’s something for everyone. The bra is available from XS to XL and runs true to size, providing high support for A/B cup sizes, medium support for B/C cup sizes and low support for C/D cup sizes. —Patricia Franco is a Colorado-based mountain runner by summer and skimo racer by winter. You can find her somewhere scrambling in the alpine or kick turning her way up a slope to earn some turns depending on the season.